Do you want to know how to contact the dead? There are many who claim communicating with spirits is easy, and it's not hard to find places worldwide that have a reputation for being a haunted building. If you're skeptical or don't want to spend a lot of money, though, it may be best to take a DIY approach at first. After all, if the layman can summon a demon, it shouldn't be too hard to connect with cherished loved ones, right? Contacting the dead without a medium isn't nearly as difficult as it sounds. In fact, there are numerous methods for doing so, along with several that require zero experience. All you really need to do is properly prepare yourself, grab the appropriate spirit communication tools, and dive right in. The best case scenario is that one of these methods will turn out to be the dead's version of Skype. If they don't work, there's no harm done and you can try again - as long as you don't make a demon mad somewhere along the way. There are numerous ways to use a summoning spell for the dead. It's common for people to turn to a Ouija board for this method. Candles and sandalwood incense are also useful tools. Before you begin, dip a clean cloth into warm water containing a bit of saline and use it to cleanse your Ouija board and planchette. Next, set up and light your candles and incense. Some believe it's critical to clear your mind and say a prayer of protection at this stage. "Saint Nicholas of Tolentino, light the lamps. Saint Christopher, light the lamps. With the permission of the IAO SABAOTH, we make safe and sacred this space that we may traffic with the Honored Dead. Beloved Saint Nicholas of Tolentino, shepherd my guides and helping spirits to this place. Be with us here and speak through the medium of this board. Indicate your presence here by moving the planchette to yes." You're now ready to proceed. 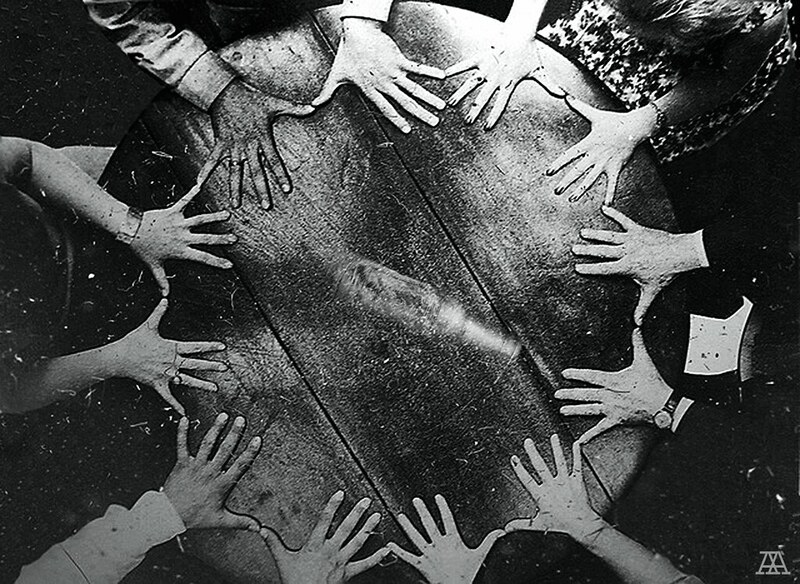 Make sure you and at least one trusted friend place your hands on the planchette. If any spirits wish to communicate, they can freely do so through the Ouija board. According to Psychology Today, it's possible to contact the dead. Although some may view this as a dubious statement from a mental health resource, there just might be something to their spirit communication method. There are some specific steps you need to follow. Please note that the person behind this technique emphatically states that it doesn't matter what religion you follow or if you follow any at all. To begin, head to your local grocery store and check the kosher section for a yahrzeit candle. 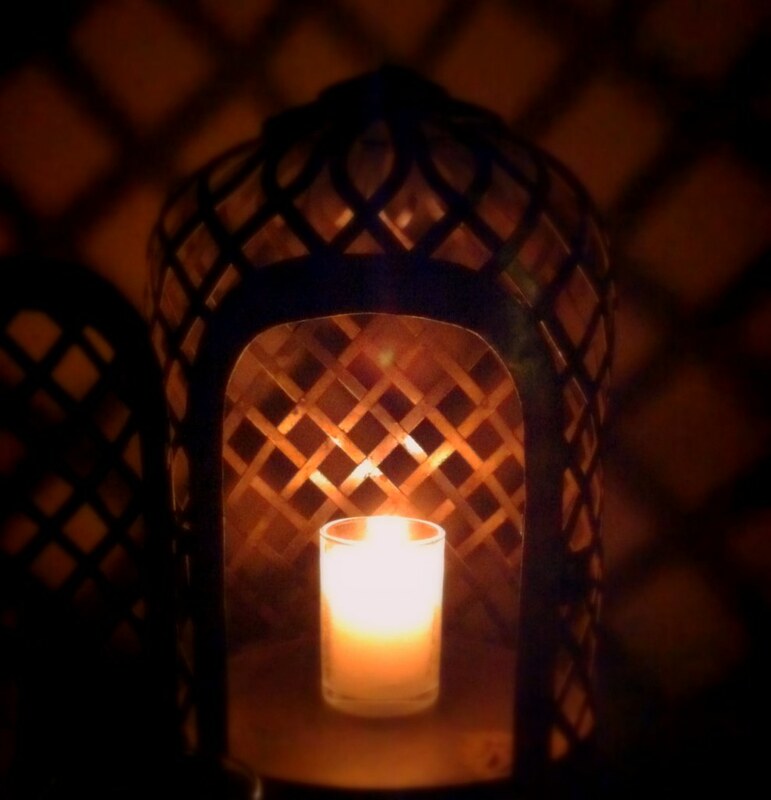 Light the candle and start talking to the person you wish to contact. Once you feel like they're in the room, start asking yes or no questions. The flame's direction will indicate the ghost's answer. Moving from side to side means no. If the flame becomes enlarged or moves in a vertical direction, the answer is yes. Be sure to thank the spirit after you're done, put a plate under the candle, and let it stay lit for 24 hours. Séances are the gold standard of spirit communication, but they do require you to get assistance from a few open-minded friends. Some believe you must have an actual medium at the table. However, anyone who has experience with ghosts or who has psychic abilities will fill in nicely for a medium. Be sure that everyone focuses on the questions, and speak them clearly. Don't break the chain of contact until you're ready to stop talking to the dead. The power of chanting a spell is twofold. First, it's possible that it actually works and will connect you with the dead. Secondly, even if that doesn't happen, the ritualized aspect of speaking a spell can help give you some closure. There are several chants available online, and the odds are high that you could even simply make up your own. To help you get started, though, here's a common one. Be sure to think of your loved one while chanting it to get the best results. "Spirit show yourself, spirit reveal, spirit come to me so I know you are real!"